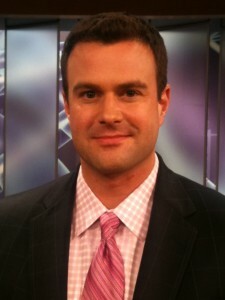 By the end of July, Sin City will have a new morning anchor team featuring former Orlando anchorman Cale Ramaker. Ramaker, who worked at FOX affiliate WOFL for the last seven years, will anchor the morning show from 4 to 7 a.m. at KLAS, the CBS affiliate in Las Vegas. For more than two weeks, Orlando CBS affiliate WKMG has been broadcasting newscasts in full high definition. A reader wrote into Hal Boedeker’s Orlando Sentinel blog to mention the upgrade. WKMG General Manager Skip Valet confirmed the change. It debuted Saturday, June 2. 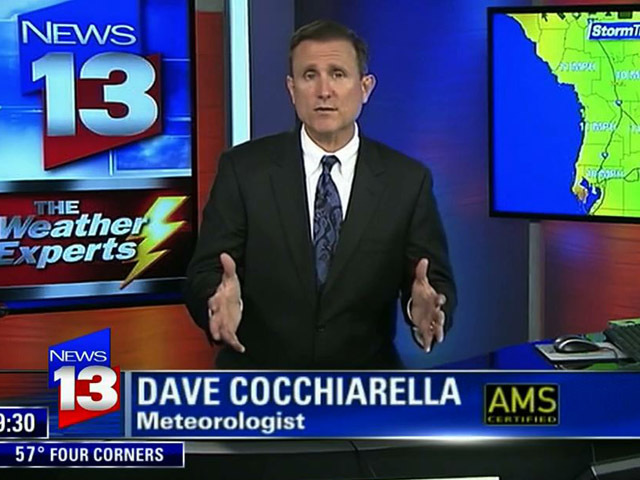 Eleven markets (four in South TV News’ coverage area) with FOX owned-and-operated affiliates will soon have another tool in their arsenal in terms of weather coverage: AccuWeather. Cale Ramaker, who spent the last seven years at FOX affiliate WOFL as an anchor, is no longer employed by the station. The decision comes at the end of the May ratings period, where the FOX affiliate came in fourth. LuAnne Sorrell, former WSVN reporter and weekend morning anchor, has accepted a job at WOFL, the FOX affiliate in Orlando. Stephanie Kolp’s new job keeps her in Florida, but she’s moving up to a Top 25 market in the process. 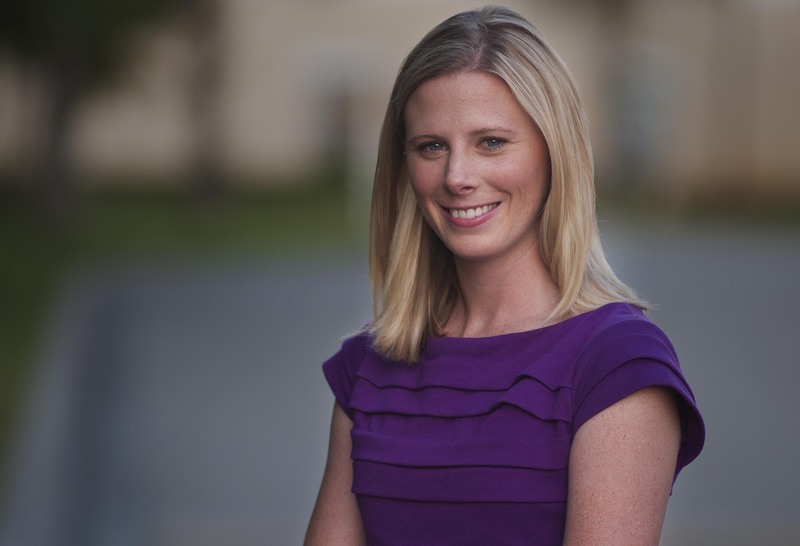 Kolp currently works as a reporter for WBBH, the NBC affiliate in Ft. Myers. As of next month, though, she’ll be working in Orlando for WESH-TV. 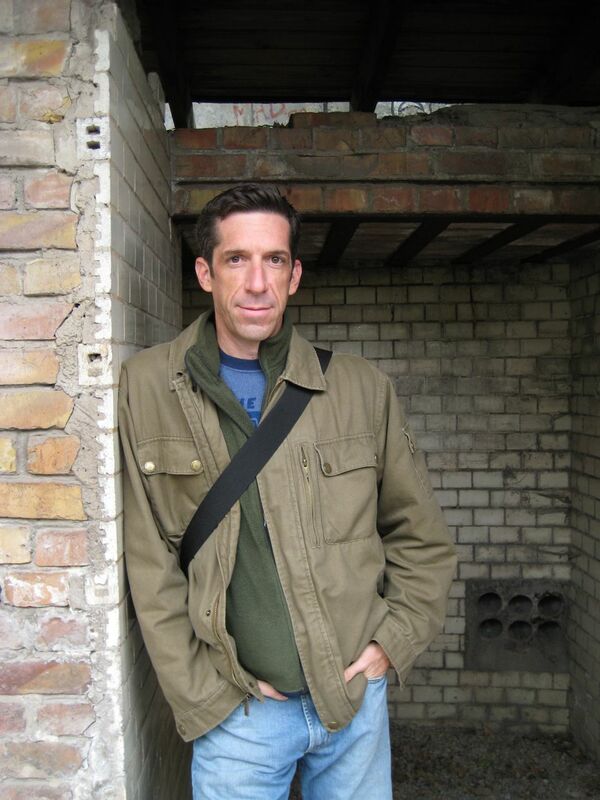 Until June, Mark Joyella will continue to work as a digital producer for CNN’s Erin Burnett OutFront in New York. But once that’s over, he’s trading the Big Apple for sunshine and hurricanes. Joe Oliver, who viewers in Orlando may remember as a former WESH anchor, has been speaking out to national and cable news organizations about the Trayvon Martin shooting incident. Oliver, who worked at the Orlando NBC affiliate from 2004-2007, said he was not playing the role of “George [Zimmerman’s] black friend” in this case. 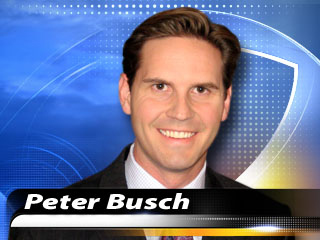 Current Phoenix, Ariz., weekend anchor Peter Busch will soon be moving to the Sunshine State. TVNewser reports Busch starts as primary anchor for Ft. Myers NBC affiliate WBBH in May. He will remain on the air at KPHO until then, but that’s not all.